To address the analytical demand for information, and as we have previously announced, Compulife has introduced the “Compulife Batch Analyzer” (CBA). 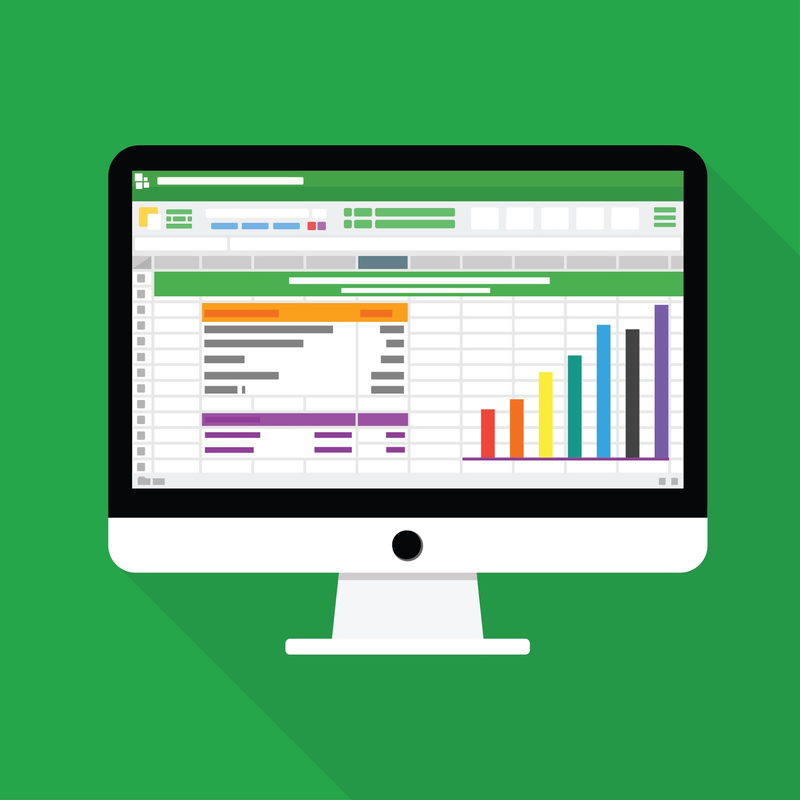 The Batch Analyzer provides a very easy way to process hundreds or thousands of quotes and have those results transferred into a spreadsheet. The process is much, much faster than writing automated software to run COMPULIFE’s PC software (which we don’t want anyone doing) and to then capture those quotes. It is also much faster than running batches of quotes through a web version of our software. The single-month use allows that life insurance company unlimited use during that particular month (full month). For example, if you purchase the one month option in the middle of September it will work to the end of October. The second tier will be an annual subscription that allows unlimited use during the entire year. If you plan to use it once a year, or less frequently, then the one month subscription makes sense; you buy it when you need it. If you plan to use it more than once a year then you will want the one year subscription which is equivalent to buying 2 one-month uses. Step 2 – Complete, sign, and e-mail/fax us the COMPULIFE Batch Analyzer license agreement.